Contact Us--we are willing to help! As dedicated and professional breeders, we are more than happy to assist you with information regarding the Greyhound. We want to help you make absolutely certain that the Greyhound is the right dog for you! Greyhounds are wonderful companions, but they are NOT ideal for all situations or families. They are large hounds that have specific dietary and exercise needs and require close human companionship. They are happiest when with people and can become depressed or anxious if left alone for extended periods of time. Greyhounds are remarkably clean dogs and are beautiful to behold. We can't imagine living without one! As a rule, WINDROCK LLC averages about one litter a year and reservations to ensure a puppy are highly recommended. We encourage persons wishing to be considered for one of our puppies to contact us and we can begin the application process. 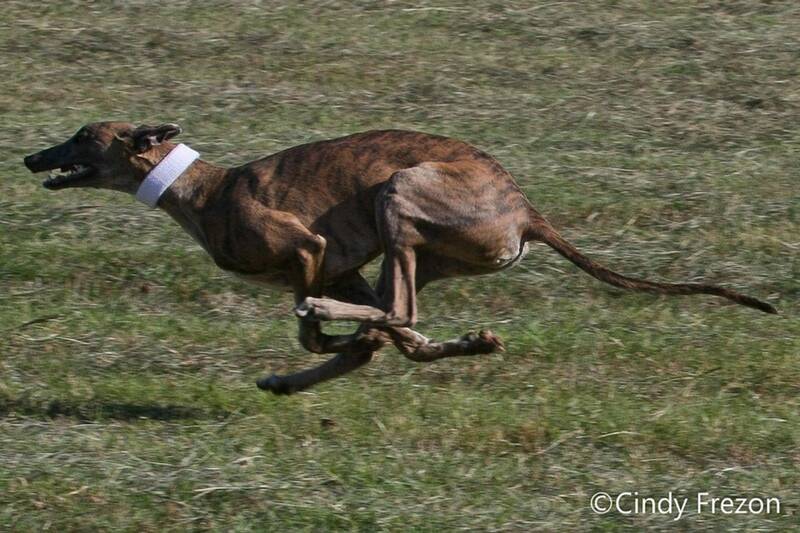 AKC Greyhound puppies are not often available and only a few litters are whelped in the country every year. It is an expensive proposition to raise a batch of greyhounds properly and it is a true labor of love. Our puppies are raised in our home and well-socialized with children and strangers before leaving us at no earlier than 10 weeks of age. We HEALTH SCREEN our breeding stock and sell on written contract with health and quality guarantees. Reputable breeders do these things. Beware of those who do not! Please research the breed carefully before making the decision to acquire a Greyhound. 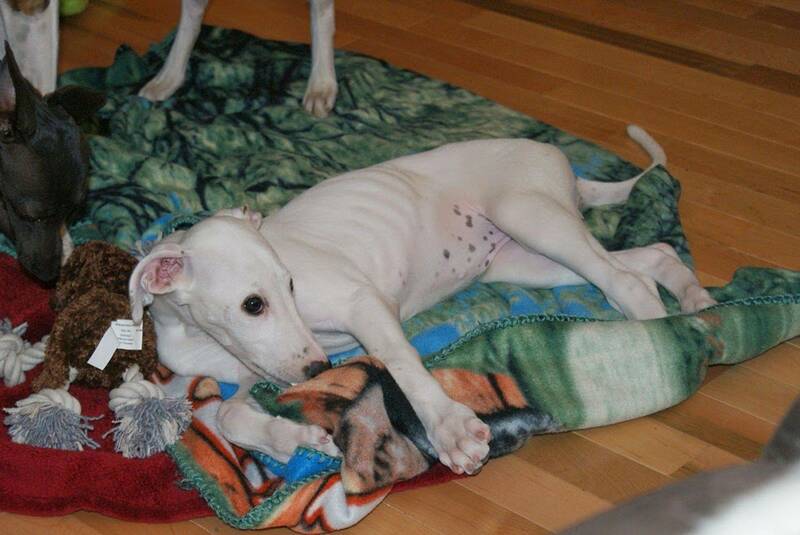 Make informed choices of not only about the breed, but also about the person you contact for a puppy. Make sure it is someone you can share a long term relationship with. Be sure you are purchasing full breeder support for the lifetime of your Greyhound, and not just buying a puppy. A good breeder will be available to you for the life of the dog. We will gladly provide information on the Greyhound to interested parties and provide referrals to other ethical breeders. Check our links tab for more information. Please contact us if we can be of service to you. We hope that you enjoyed your time on our website and that you will visit us again soon!